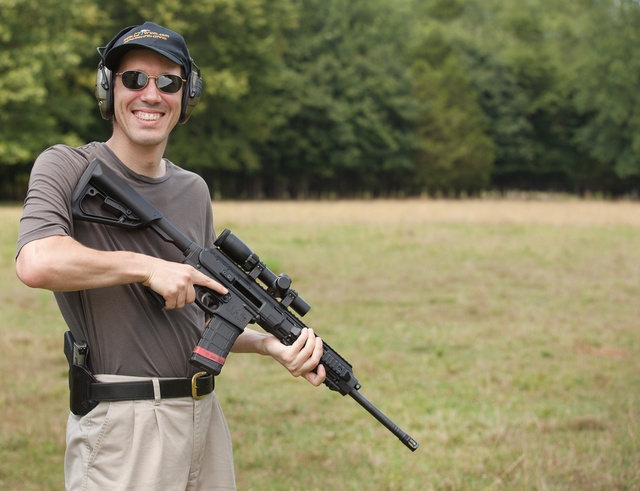 Taking a break between photos to try out a 300 Blackout barrel for my ARAK21. 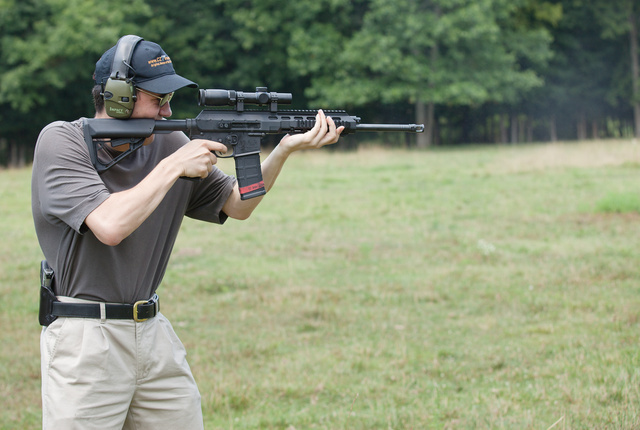 It worked well and the recoil was almost imperceptible. The optic is a Primary Arms 1-6x. This entry was posted in author, rifle, training and tagged 300Blackout, boberg, Faxon, range. Bookmark the permalink. Sounds like a hard day, shooting hot women and cool guns. Well, somebody had to do it.